If you’re curious to more about Lassen Tours as a company, our goals, our itineraries, and what we can offer, our website, www.lassentours.com, is a good place to start! However, we also have some great information provided at http://www.slideshare.net/lassentours/presentations. Read on to learn more about Lassen Tours! 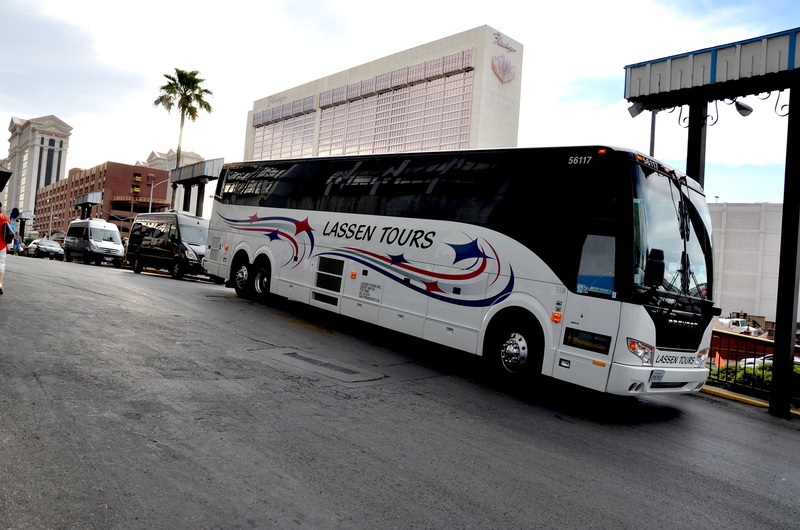 Lassen Tours, headquartered in San Francisco, California, was established in 1988. We offer tour packages catering to travelers from the US and abroad, including bilingual tours. We offer organized itineraries across the United States, and can arrange flights and lodging. Some of our hotel partners include The Excalibur in Las Vegas, The Hilton, and The Marriott. Do you want a custom itinerary or a private tour for your employees, friends, or family? We can help you plan the perfect trip! This entry was tagged Lassen Tours, Travel and Tourism, Travel Services. Bookmark the permalink.